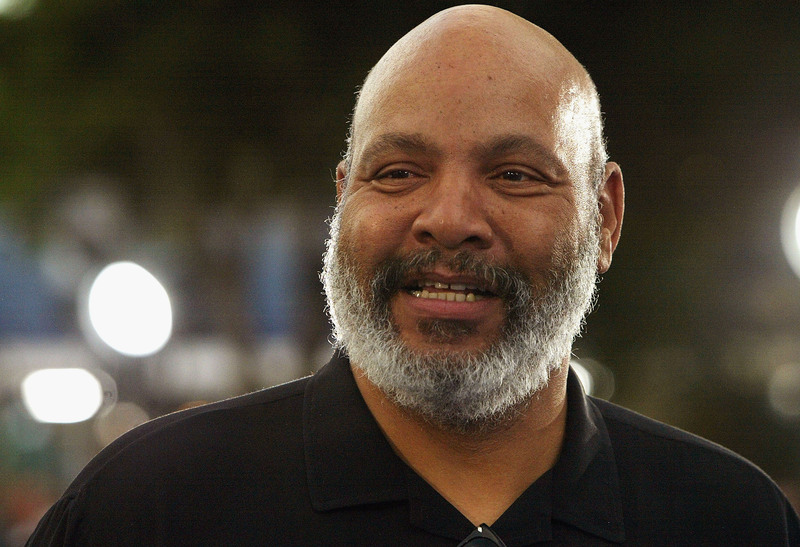 New Year's Day is a sad one for fans of The Fresh Prince of Bel Air, as actor James Avery has passed away in Los Angeles. According to TMZ, Avery underwent surgery for an undisclosed illness and late Tuesday night, he took a turn for the worse. Avery was 65 and is survived by his wife, Barbara. No Fresh Prince fan will ever forget the commanding timbre of Uncle Phil bellowing "Wiiiiilll!" at his nephew. The lovable judge remains as Avery's unforgettable legacy and today, we remember him and all the ways he's made us laugh. On Facebook, Alfonso Ribeiro (who played Avery's son Carlton on the series) paid tribute to his TV father. "The world has lost a truly special man ... Even though he played my father on TV, he was a wonderful father figure to me in life. He will be deeply missed." Throughout his career, Avery could be found on numerous television series, most notably The Closer, but one thing is for sure. In our hearts, Avery will always be our Uncle Phil.